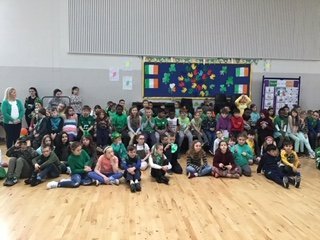 Seachtain na Gaeilge Céilí – Midleton Educate Together N.S. 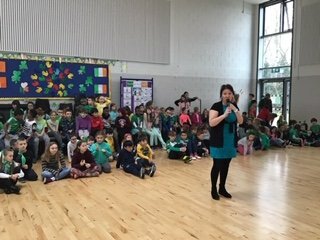 Seachtain na Gaeilge has been as eventful as always and has embraced the Irish language culture. 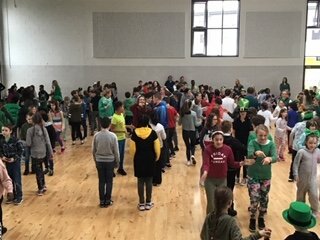 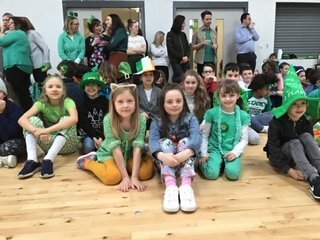 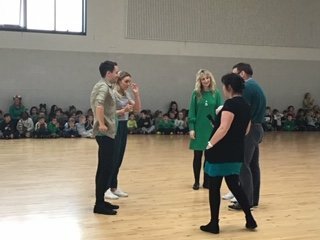 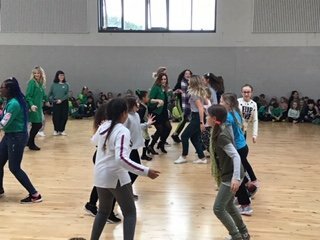 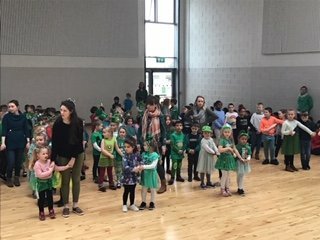 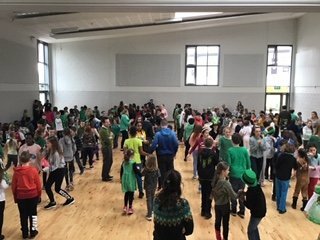 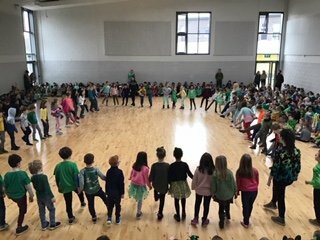 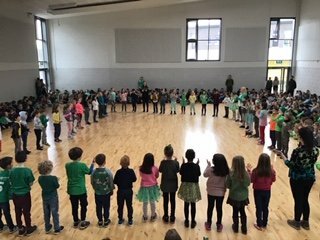 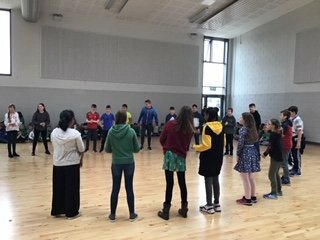 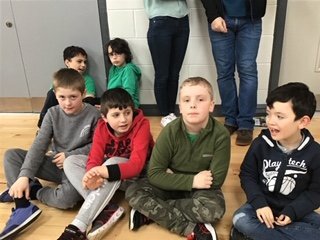 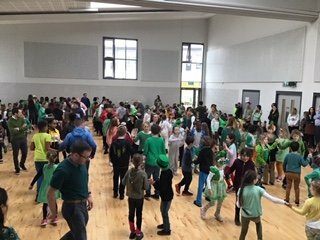 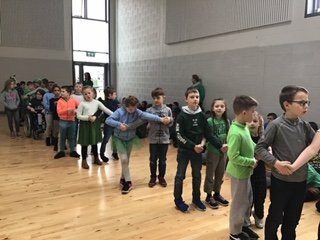 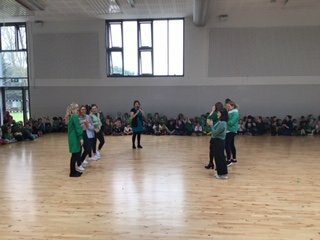 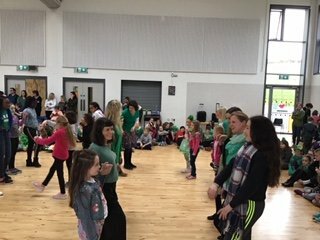 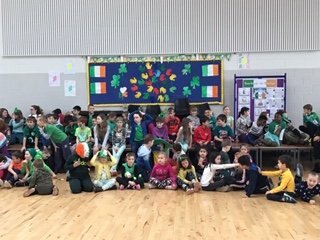 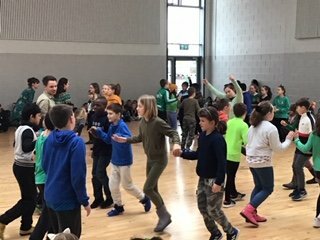 Following a wonderful Irish assembly on Thursday for the Infants and the Senior end of the school this past Friday leading into the St Patrick’s Day weekend saw the school partake in a Céilí mór. 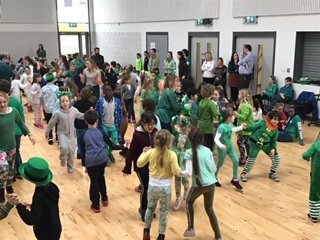 The pupils and staff enjoyed the opportunity to show their dancing skills and we thank everyone’s involvement in organising and participating. 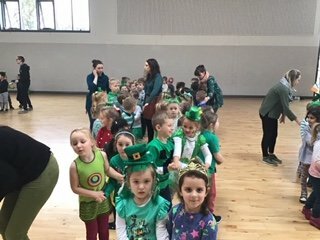 We would like to thank the Parents Association and especially Yvonne for the work that went into the St Patrick’s Day Parade float this year!! 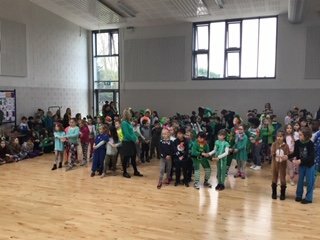 You are our hero Yvonne!! 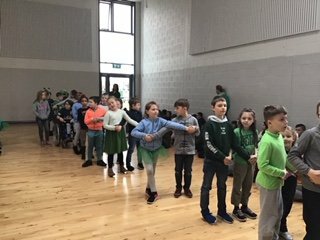 Thank you to everyone that came to support and partake in the Midleton Parade.